Welcome to North Woods Kindergarten! 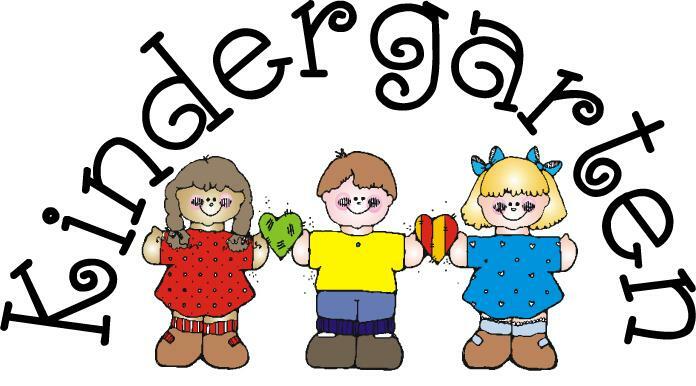 Kindergarten is a place where we play, grow and learn together! Each day brings an exciting new adventure! My name is Ms. Wilenius! I have been teaching Kindergarten for 10 years and love it with all of my heart! I love teaching, reading, rollerblading, fishing, hunting, and spending time with my four kids- Alex (9th grade), Addy (7th grade), Aidan (6th grade), and Andrew (4th grade)!